Walgreens is offering a FREE 8.5 x 11 Classic Linen Photo Book (20-pages). All you need to pay is the shipping fee around $6.99. Offer expires 7/9/2011. The discount does NOT apply to additional pages (the first 20 pages will be free with this promo and each additional page will be $1.99) and is limited to one use per account. Now through 3/10, MyPublisher is offering up a FREE 20-Page Hardcover Pocket Photo Book to new customers (or get $19.99 off a Classic or Deluxe photo book). You’ll need to pay shipping costs which start right around $8.99. To get started, just go here and enter your email address to receive your unique code. Then you’ll just need to download their software to start creating your book, enter your unique code at checkout, and your book will be completely FREE. Shutterfly.com is offering a 20-Page 8"x8" Shutterfly Hardcover Photo Book for $29.99 - $29.99 wth promo code 1FREEBOOK = Free + $7.99 shipping. Through tomorrow, March 23rd, Shutterfly is offering a FREE 20-Page 8×8 Hardcover Photo Book (or a $29.99 credit towards a larger size) for ALL customers when you use the code 1FREEBOOK​ at checkout. Note that you will have to pay shipping which was $7.99 for me! Through September 18th, Shutterfly is offering up a FREE 20-Page 8×8 Hardcover Photo Book (or a $29.99 credit towards a larger size) for ALL customers when you use the code FREEBOOK4U at checkout. Note that you will have to pay shipping charges of $7.99. 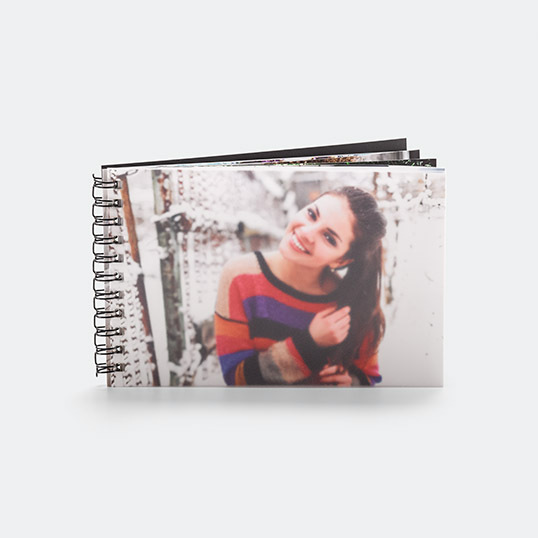 Through November 22nd, Snapfish is offering up a FREE 5×7 softcover photo book ($12.99 value) when you use the code GIFTBOOK at checkout. Note that you will need to pay the shipping charges, which were just $3.99 for me! Through December 2nd, Walgreens Photo is offering 75% off Photo Books when you use the code WINTER75 at checkout. Plus, you can use this discount code up to 5 times per account! Even better, the Photo PrintBooks, 8.5″x11″ Window Cover Photo Book and/or the 8.5″x11″ Custom Cover Photo Book are available for FREE in-store same day pick up. 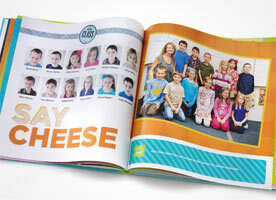 Photo PrintBook $6.99, Use the code WINTER75, Choose FREE in-store pickup, Final Cost $1.75!